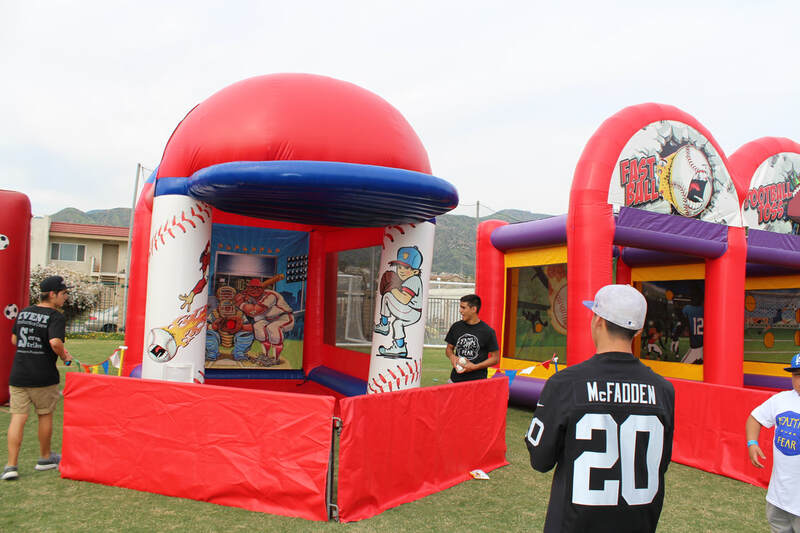 Fast Pitch Baseball Inflatable - Interact Event Productions - Corporate Event Planning at Wholesale Prices! 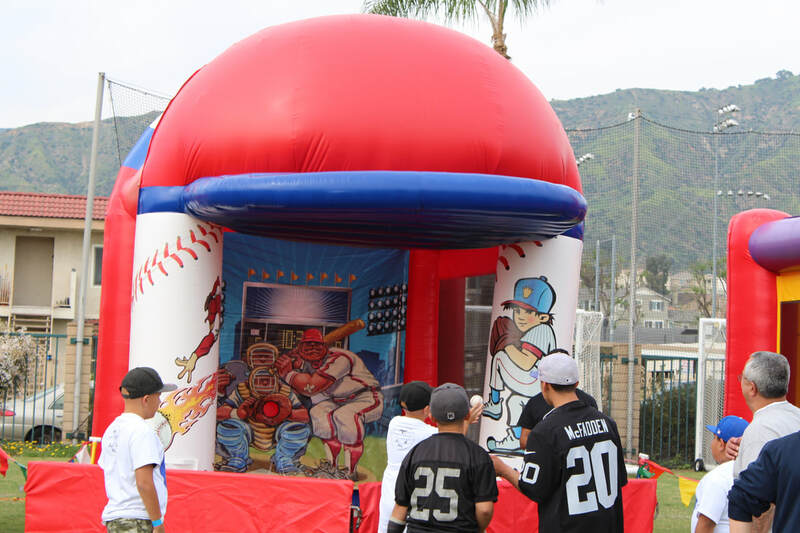 This is our Fast Pitch baseball inflatable, it's an exciting interactive inflatable that will have guests lining up to strike out the batter! This is just one of many exciting sports inflatables we offer, contact us today so we can customize a quote for you!